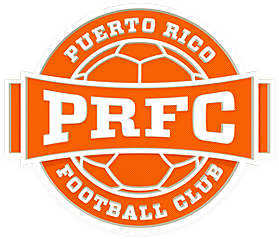 San Juan, Puerto Rico- Puerto Rico FC announced today some roster moves as they head into the offseason. Other players are still being evaluated as rosters spots are being cleared for potential new signings or returns. More player personnel moves will be announced in the coming weeks. 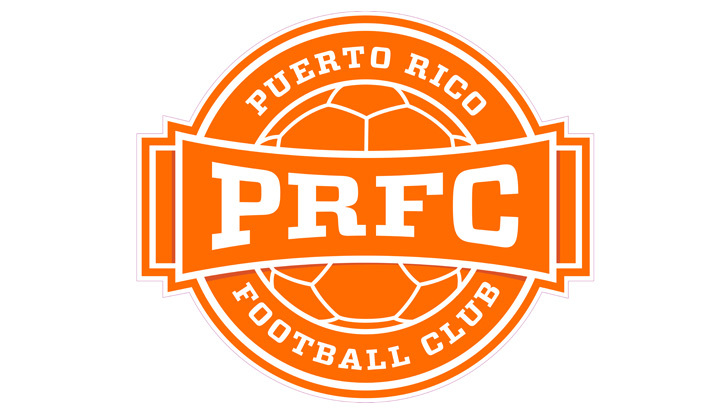 Once again, we thank the players for being part of Puerto Rico FC’s inaugural season.